Google announced updates to their Google search apps that make the news feed and cards you are presented by Google more relevant to you. Google said they are "making it easier than ever to discover, explore and stay connected to what matters to you - even when you don't have a query in mind." This all seems similar to what Google has done before with Google Now, but now it is the Google Feed, I guess. Google also said they "advanced our machine learning algorithms to better anticipate what’s interesting and important to you." 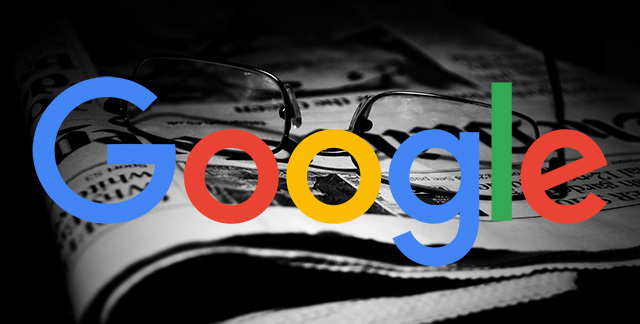 What is new here, Google said "your feed will not only be based on your interactions with Google, but also factor in what’s trending in your area and around the world." The content goes deeper and is supposedly smarter for you specifically. Personally, I never used the cards feature and I doubt I will be using this. But clearly Google is investing here and as a publisher, you want to be aware of it so you can potentially encourage people to follow your topics some how? Forum discussion at Google+, Twitter and WebmasterWorld.